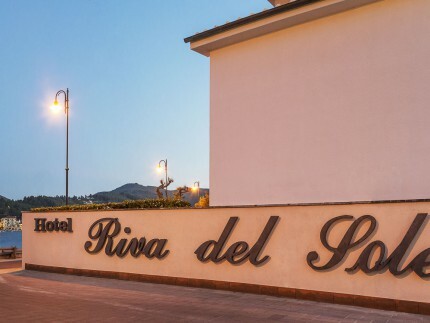 We have selected for you some hotels on Elba Island especially in Marina di Campo, one of the most attractive place on the island. 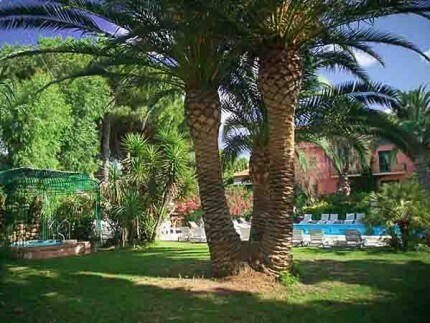 These Hotels are very close to the beach of Marina Di Campo, the longest sandy beach of Elba Island, where you can find a lot of services like bars and restaurants, they are the best solution for who is looking for relax but also for who is looking for fun. 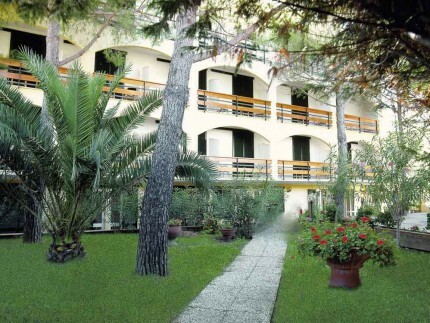 These accommodation have some standard rooms but also some with balcony from there you can admire an amazing sea view and beautiful sunsets, they also offer special services to their customers, like discounts with some bathing facilities located in Marina di Campo’s beach perfect for families with children because of the low level of the water and his crystalline color. 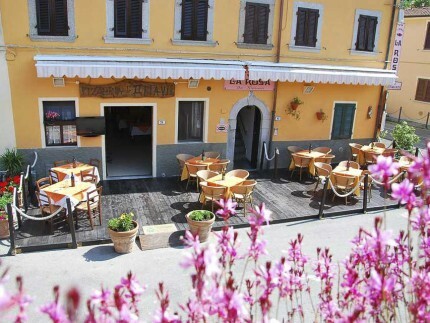 The area of Marina di Campo is perfect for all kind of people, you can walk along the beach during the evening where you can find a lot of shops that sell typical handmade items. 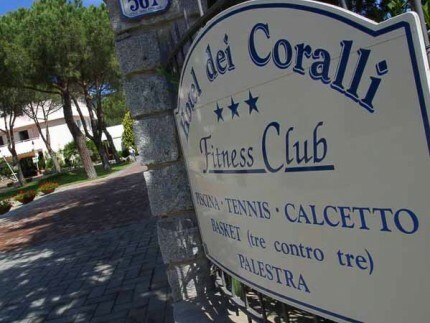 There are hotels with swimming pools, with spa, with tennis or football camps and sometimes you can participate to special courses to practice your favorite sport or just to keep in fitness during your vacation. 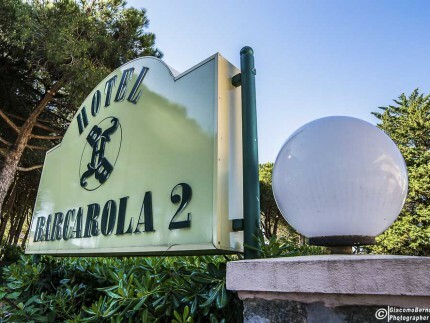 Some of these hotels accept your pets to give you the possibility to spend your time on Elba with your special friend. 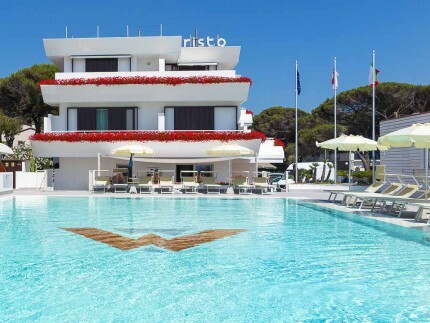 In these hotel s you can taste the famous Italian cuisine but also the typical dishes of the island, one of the best specialty is fish cooked in different ways, offered by the restaurants . 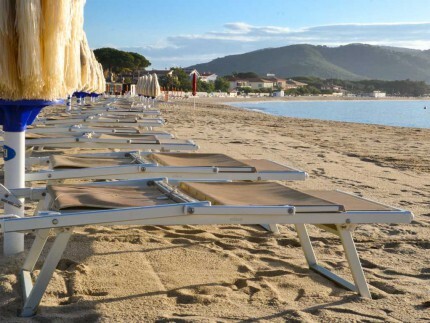 In Marina di Campo you will spend an unforgettable vacation, you can also take a little ship from the little harbor to join the island of Pianosa but there are also others excursions that give you the possibility to admire some of the most beautiful beaches of the island.